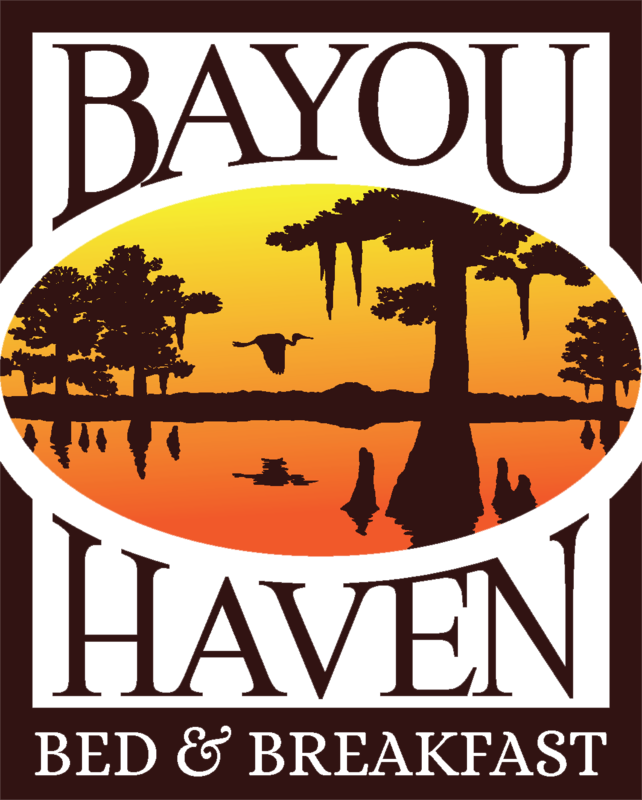 Bayou Haven Bed and Breakfast is committed to furthering the accessibility and usability of its website, www.bayouhavenslidell.com. Bayou Haven Bed and Breakfast will be using the relevant portions of the World Wide Web Consortium's Web Content Accessibility Guidelines (WCAG) to guide its compliance. The relevant portions of the WCAG will serve as our primary web accessibility standard, though other standards may also be used to provide accessibility to the extent required by the Americans with Disabilities Act (ADA). Please be aware that our efforts are ongoing. If you have specific questions or concerns about the accessibility of any particular webpage on www.bayouhavenslidell.com, please contact us at info@bayouhavenslidell.com or 985-707-4884. If you encounter an accessibility issue, please be sure to specify the particular web page in your email or phone call, and we will make all reasonable efforts to make that page accessible for you.